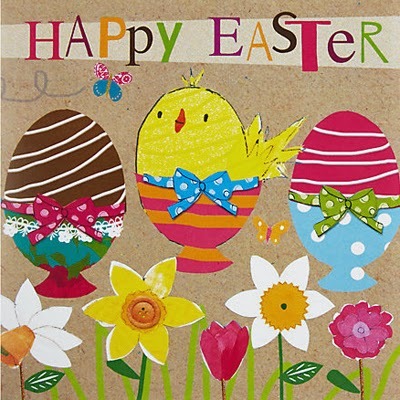 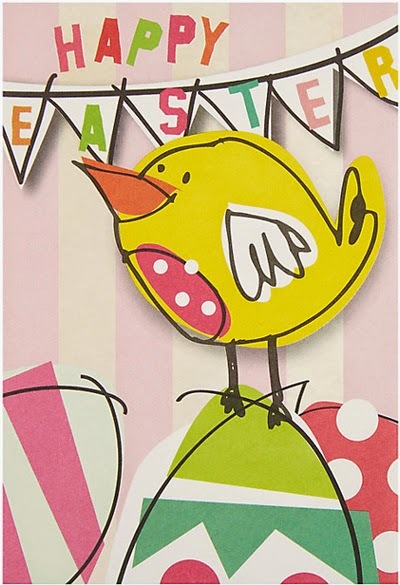 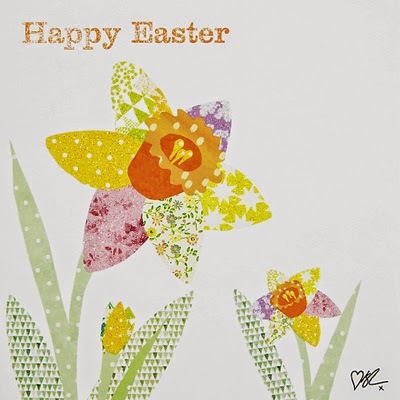 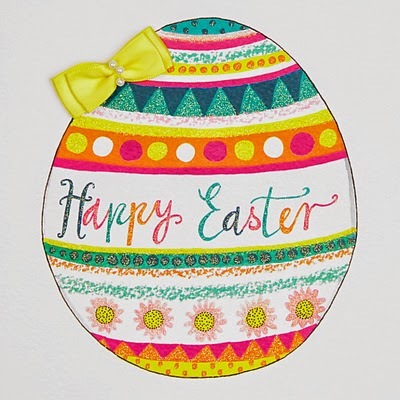 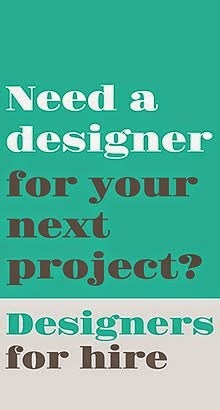 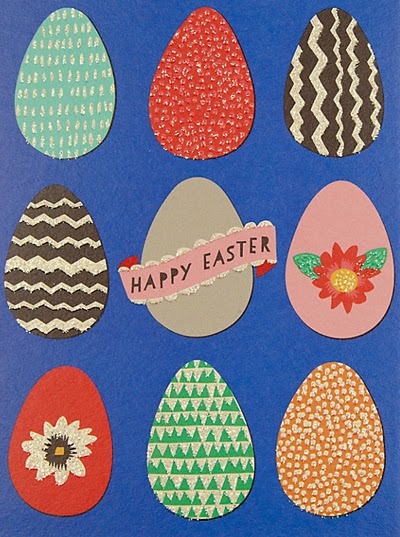 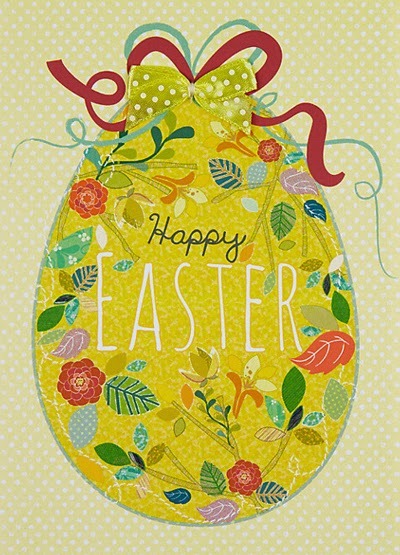 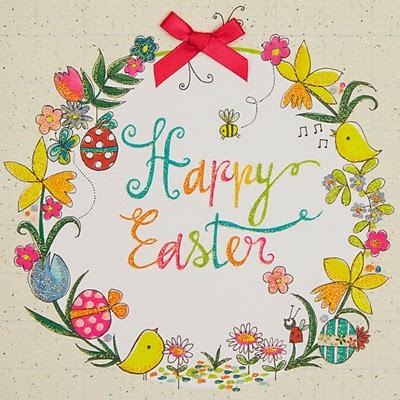 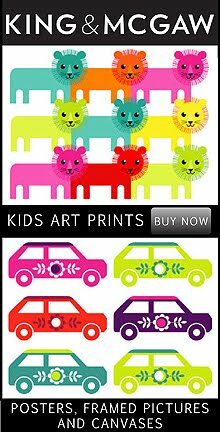 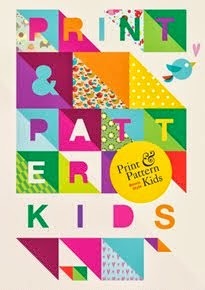 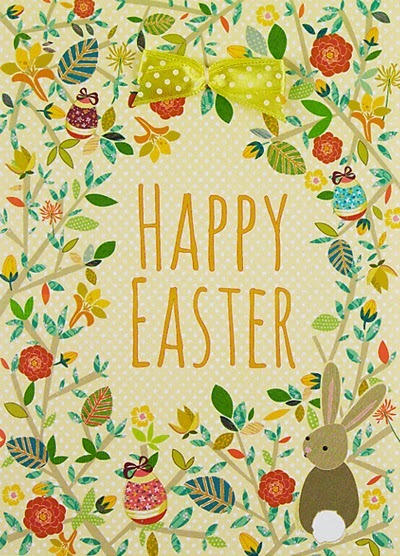 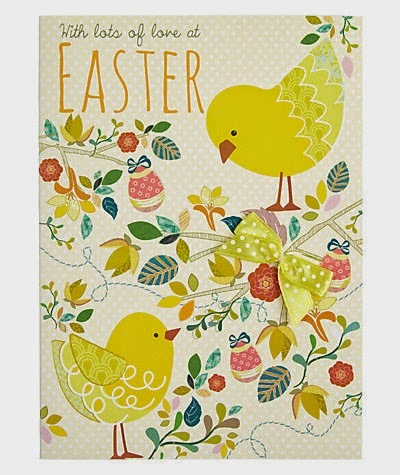 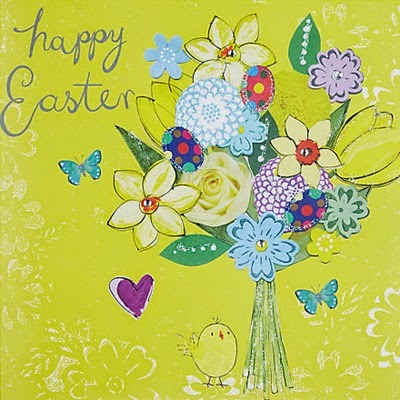 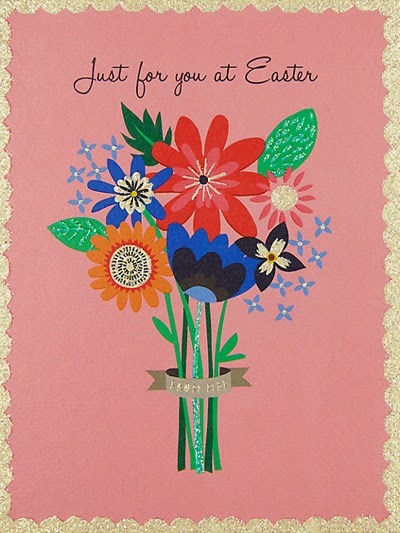 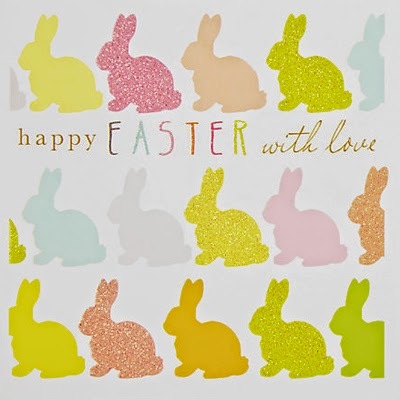 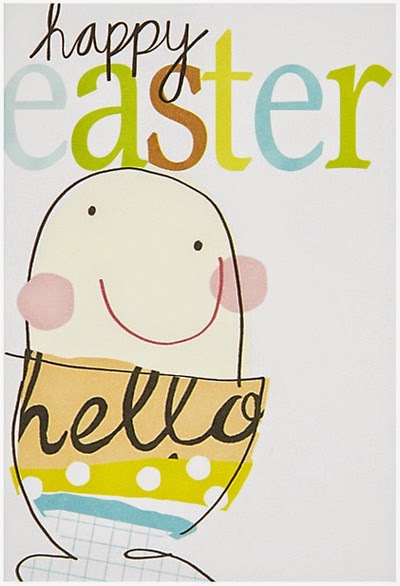 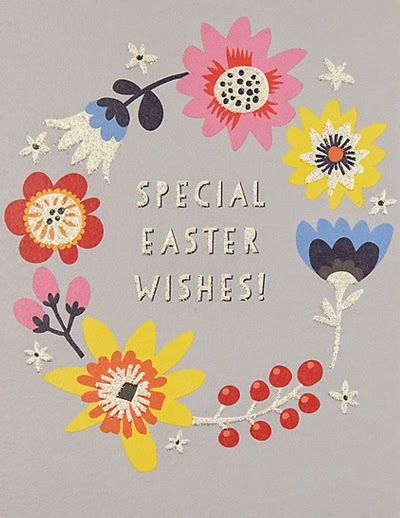 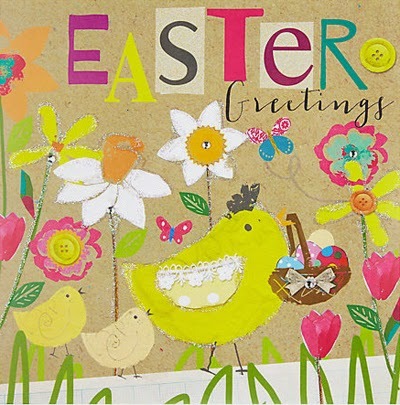 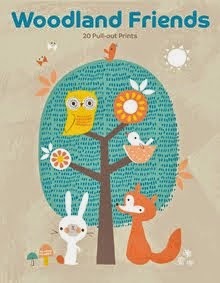 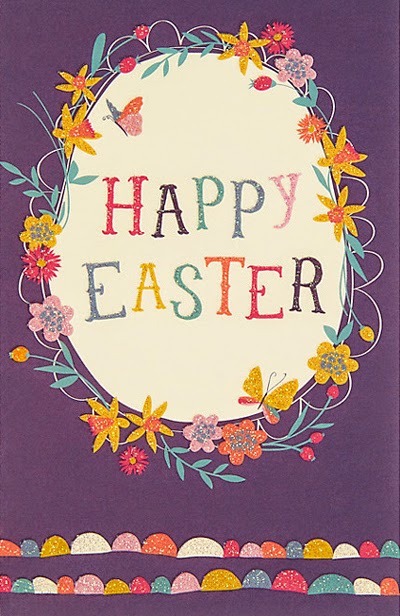 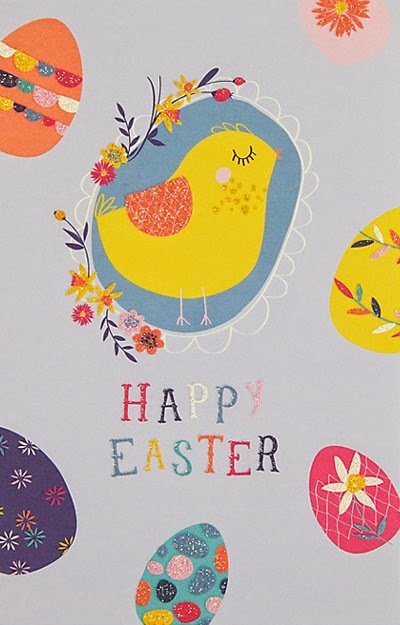 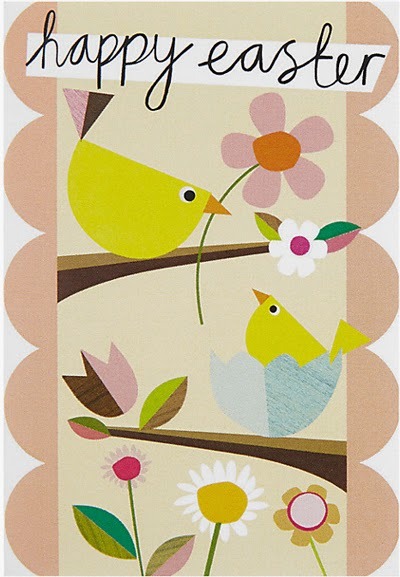 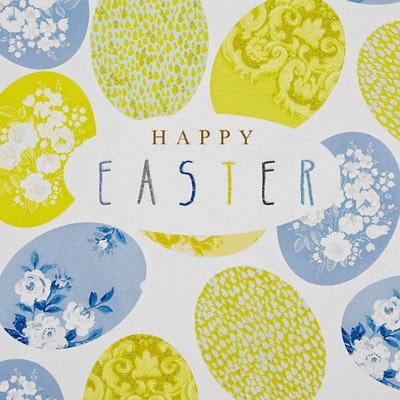 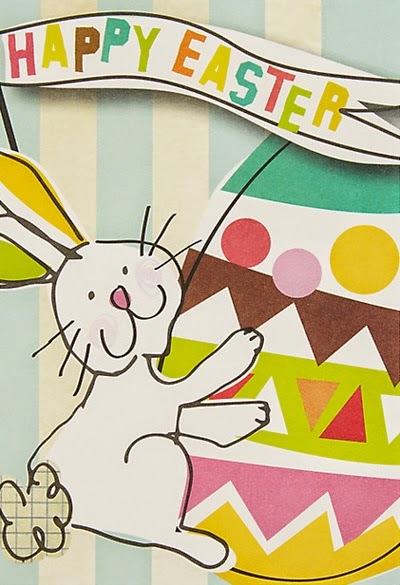 With just four days to go before the Easter Holidays I will be posting various card designs. 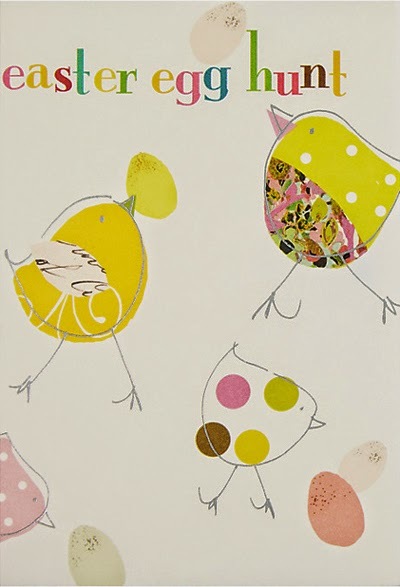 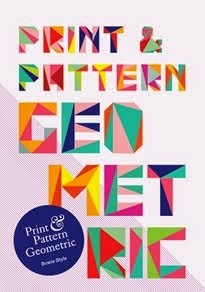 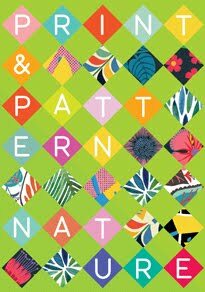 We begin the week with a selection from John Lewis where these designs from Peggy Oliver caught my eye. 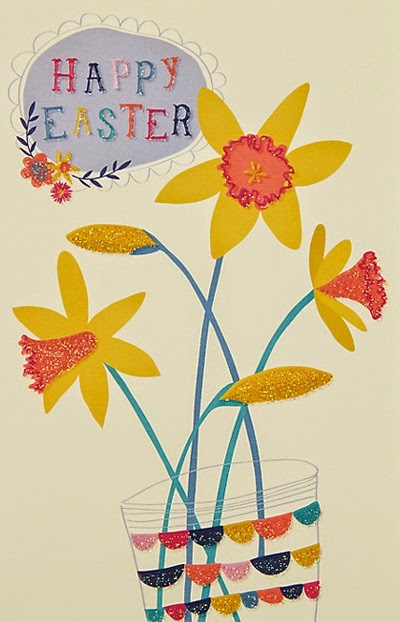 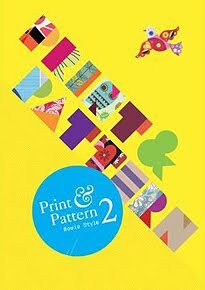 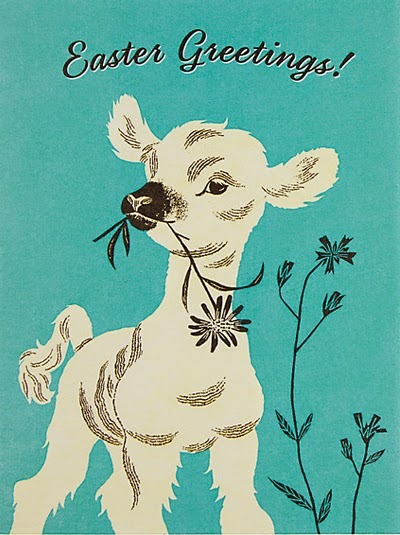 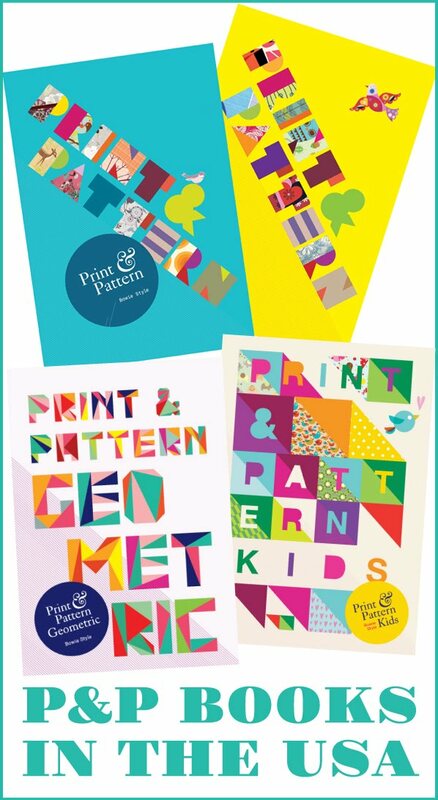 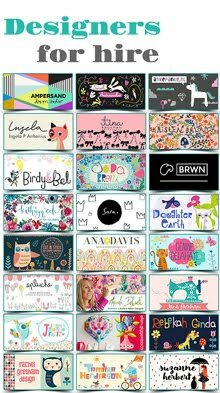 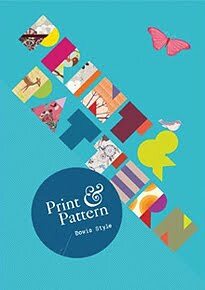 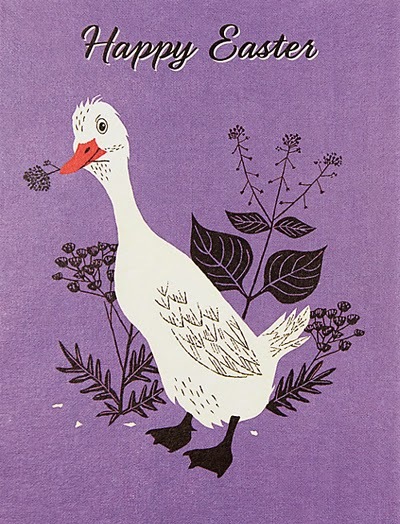 John Lewis are also stocking vintage designs by John Hanna from publishers Pigment Productions, Caroline Gardner, The Art File, and Kirstie Allsop. 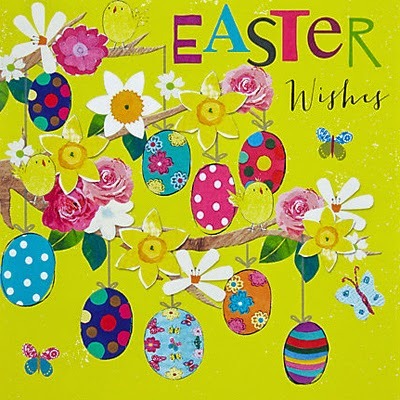 The John Lewis website is actually quite bad at crediting the cards to their various publishers instead often using the range name as brand which makes it quite confusing - but you would be sure to find something you like online here.